Live is going on tour again. That might be a confusing sentence for our younger readers, so let’s back up and set the stage a bit. 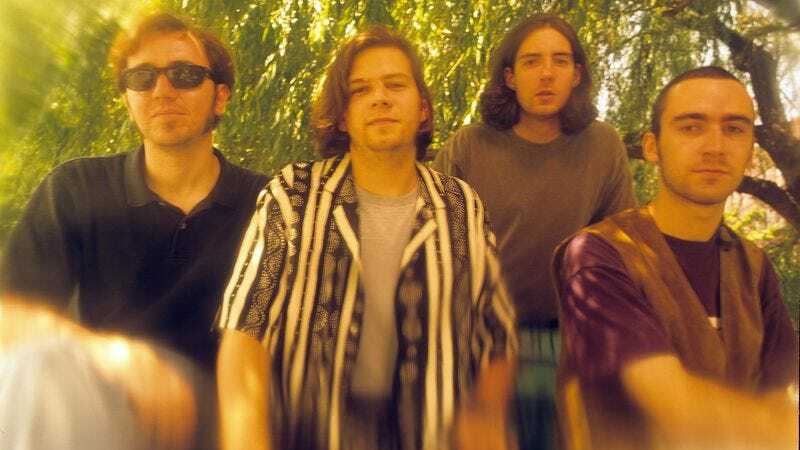 Twenty-five years ago, a young central Pennsylvania indie band changed their name from Public Affection to the arguably catchier Live (as in the adjective “energetic or alert,” not the verb “to dwell or reside”) and released their official debut album Mental Jewelry. However, they didn’t really hit their stride until three years later in 1994, when their follow-up effort Throwing Copper went multi-platinum, spawning the hit singles “Lightning Crashes” and “Selling The Drama.” Basically, if you were alive and near a radio in the ’90s, then you knew some Live songs. The band released five more albums to slowly diminishing returns over the next decade or so, then primary singer-songwriter Ed Kowalczyk released a solo album (confusingly titled Alive) and left the group. Live released one more studio album in 2014. No tour dates have yet been announced at this time. Stay tuned.